The constant forward flexed posture we have adopted every day to look at computer screens, tablets and smartphones is causing havoc for our spines, with major long-term degenerative consequences. Headaches, muscle spasm, spinal joint pain, pinched nerves and disc bulges in the upper back and neck are common symptoms of this problem. 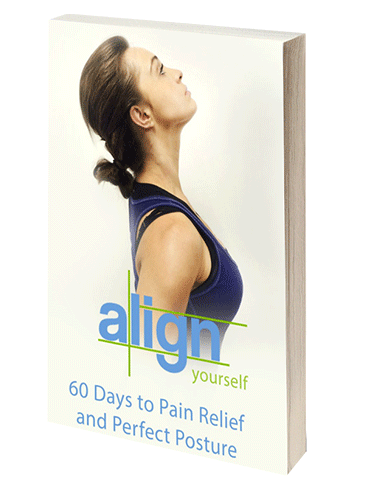 Our mobile app and ebook is an easy to follow 60 day program which demonstrates all the exercises and stretches needed to relieve upper back and neck pain, and correct bad posture..
Go through our 60 day step by step process, designed by a spinal doctor to help reduce upper back and neck pain, and reverse bad posture. The program is safe for adults and children. Simply follow the daily demonstration, then perform the exercises and stretches as indicated, taking you about 5min each evening to complete. Reduce pain and reverse bad posture in the comfort of your home, there is no exercise equipment needed. Once you have purchased the mobile app or eBook, there are no further purchases required to complete the full 60 day program. 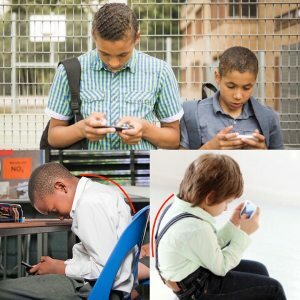 When the children of today are in their 30’s, and have had 10yrs of bad posture behind a computer, working their job, their spines will also have 15-20 years of tablet, laptop and smartphone use as children to contend with as well. Let that sink in. Their postural problems and pain will be much greater than what we see in the adults of today. Don’t allow this problem to effect your kids, get them the App or eBook now! You suffer from: Headaches, muscle stiffness or spasms, joint pain, pinched nerves or disc bulges in the upper back or neck. You spend a few hours a day looking down at computer screens, tablets or smartphones. You were involved in a sporting injury, motor vehicle accident or other trauma, possibly resulting in whiplash. You take pain medication for your upper back or neck pain, but never achieve lasting relief. You visit a massage or Physiotherapist to reduce your upper back or neck muscle tightness, knots, trigger points or spasm, but never achieve lasting relief. 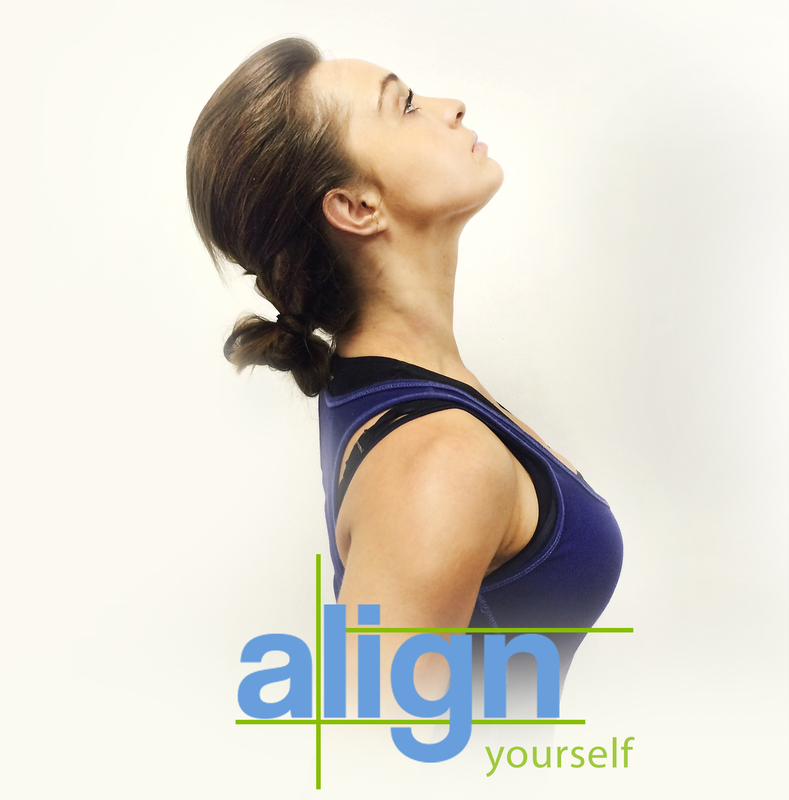 You visit a Chiropractor to loosen stiff spinal joints and to realign your spine, but never achieve lasting relief. You don’t want surgery later in life from excessive spinal joint and disc degeneration caused by years of incorrect postural stress. 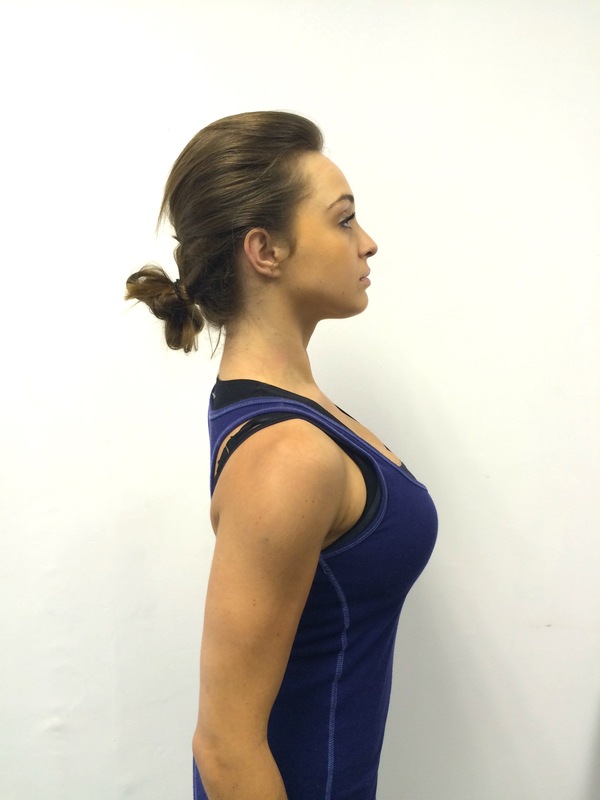 You have been diagnosed with bad posture, Anterior Head Syndrome, Loss of Cervical Lordosis, Upper Crossed Syndrome, Text Neck Syndrome, Forward Head Posture, upper back Kyphosis or a Dowagers Hump. © 2017 align-yourself. All Rights Reserved.